Whether you’re new to an HR position or have been with a company for a long time, assessing the HR function can be a valuable way to determine whether HR needs are being met in an organization. 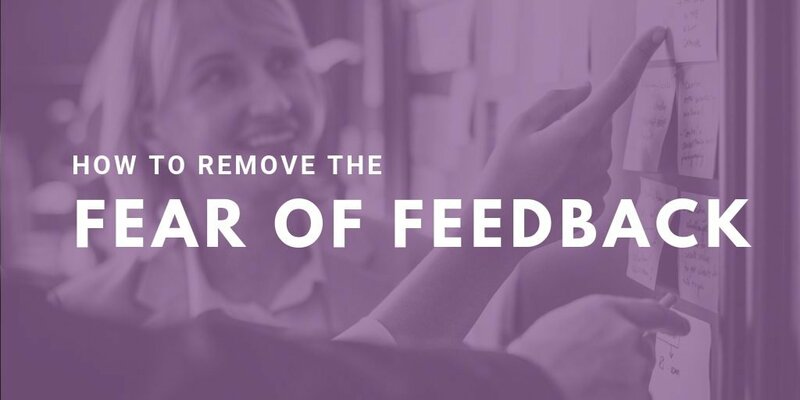 A formal assessment can be done internally by the HR department, but you’ll likely get more objective results if an outside organization does the assessment for you. Usually an assessment will include interviews with each person responsible for HR duties, a review of internal policies and procedures, an audit of employee files, and an overview of relevant documents such as an employee manual or performance management forms. This encompasses whether an organization is meeting legal obligations in areas such as file retention, medical leave, employee classifications, anti-harassment/discrimination, and other legally essential items. The administration function includes documentation of policies and procedures, organizational charts, and other organizational data. A review of how compensation is determined, what benefits are offered and to whom (part vs. full time), if a salary survey has been done recently, and anything else related to total compensation for each employee. What training is offered internally to all employees? New employees? Managers? Is attendance at external training programs encouraged/allowed? Is there a budget for training? Are there gaps in hard or soft skills that need to be addressed? Reviews the process for new employees to join the organization – how positions are advertised internally and externally, who is involved in the interview process, how offers are made, and applicant tracking systems. This area takes into consideration how employee performance is assessed and how opportunities for improvement are communicated to employees. This includes a review of what organizational analytics are currently available and which might need to start being tracked, for example: time to hire, turnover rates, identifying top performers, employee engagement, etc. An HR assessment should include information about what each member of the HR department is responsible for and whether or not the department is understaffed or overstaffed and include recommendations for changes or reorganization in positions. 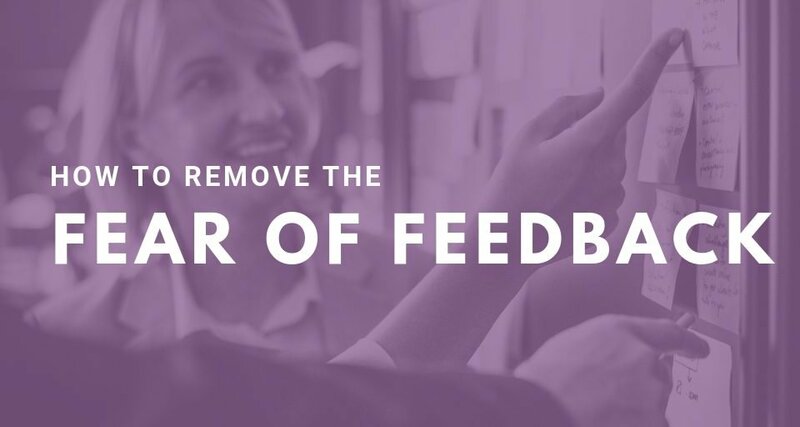 This area should include a review of how internal communications are handled – whether there’s an intranet, how often meetings are held and in what form, whether an employee engagement survey has been done, opportunities for employee recognition and how the organization’s mission, vision and values are impressed upon employees. An assessment should include which items are top priority to address (typically any legal compliance issues) and targeted timelines to complete action on the priorities established. If an external firm has completed your assessment, ask them to include how they might help with any action items found or to make any referrals to other organizations that can help. If you’ve completed the assessment internally but are short-staffed in the ability to complete future tasks, take some time to do research on firms in your area that are able to help. 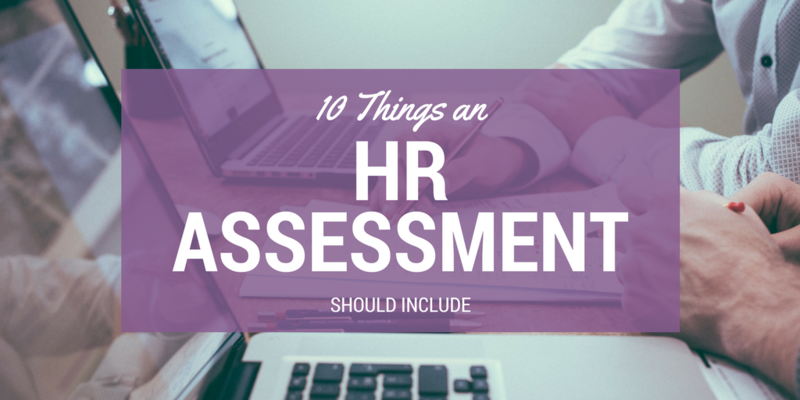 Interested in learning more about how Purple Ink works with our clients on HR Assessments? Contact us!